The Breeze | No hype, no stress, just good music. No hype, no stress, just good music. Chicago, Elton John, Billy Joel, James Taylor, Phil Collins, Hall & Oates, the Eagles, Lionel Richie and so much more. Your music. Your station. On 95.9 FM within 15 miles of downtown Wilmington. In High Definition on 99.9 HD-2 with a signal up to 40 miles away. Information for your busy life. All this music plus updates on national and world events, investment and business news, health topics and the weather center forecast from WILM-TV. 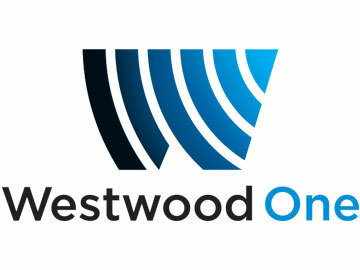 Breaking news from around the nation and the world at about five minutes past the top of the hour mornings and afternoons from Westwood One. It’s live and up to date. When you want to catch up on the world, tune in 95.9 The Breeze for two minutes. 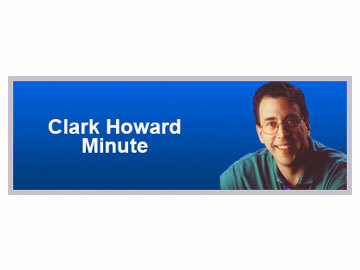 YOU SIMPLY CAN’T AFFORD TO MISS IT, America’s leading consumer expert, Clark Howard, empowers his audience to become smarter shoppers. His message is resonating across the country, reaching more than four million listeners a week. Show topics range from insurance, personal finance, healthcare, travel tips, investments, real estate, military, scams and rip-offs. Heard about 52 minutes past the hour every fourth hour. 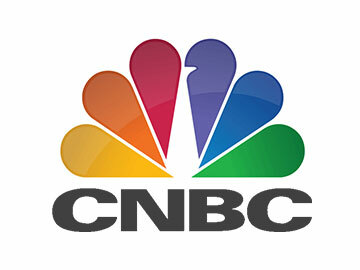 Make it your business to get your news from the global leader in business news with CNBC Business Radio. From early morning to late at night, CNBC Business News is 60 seconds of up to date financial information to keep you up to date. Every other hour about 52 minutes past the hour. Keep In Touch With The Breeze. All the music plus current information hourly on the nations and world events, investments and business news and health topics. We also have the weather center forecast from the WILM-TV weather center.